και νου να τσι ξετρέχει. Guided tours are provided for group visits (min.10 pax) with extra cost. 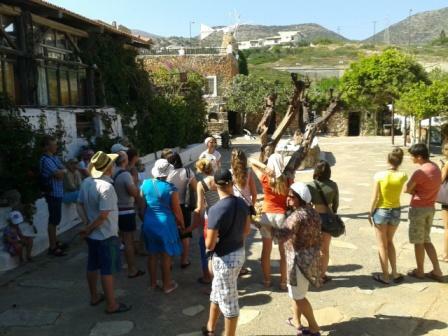 Guided tours are conducted in Greek, English, French, Deutsch, Netherlandse, Russian.